I am looking forward to the Dump it on Parliament Revisited wrap party on Monday 20 June 2016, 8.00pm at Leighton Buzzard Library Theatre, which reflects on last years amazing project I had the honour of being involved with. 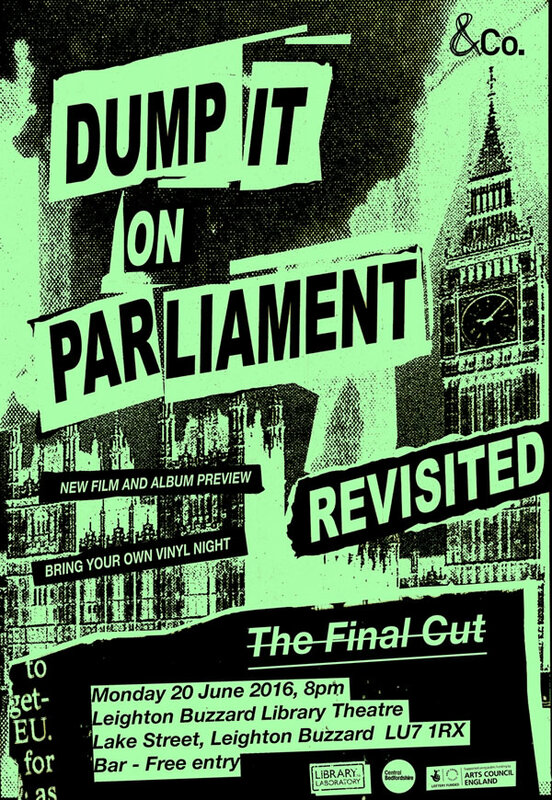 On the night there will be an exclusive listen to the new post-punk compilation Dump It On Parliament Revisited before its public release on Friday 24 June. 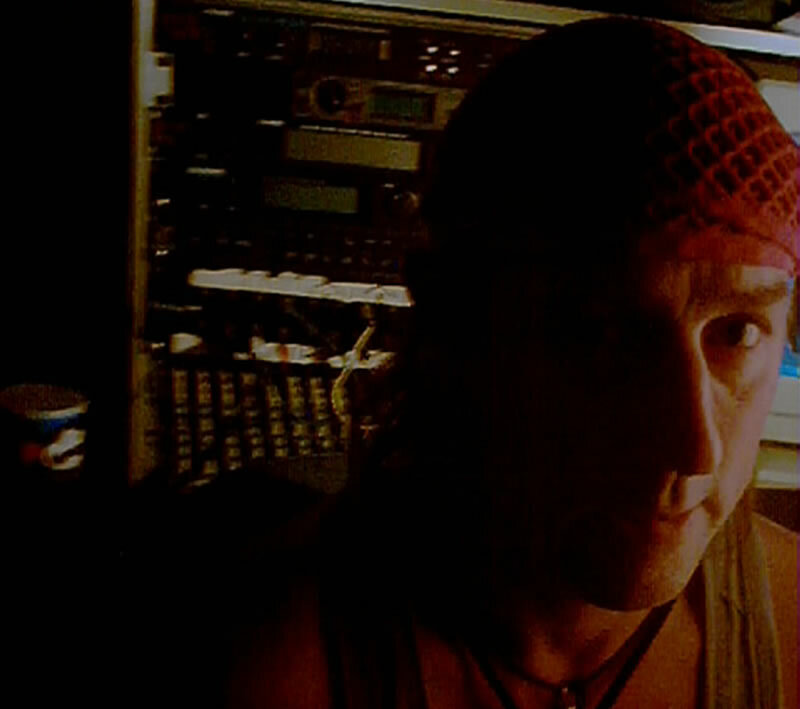 The album, which was recorded live last year at Leighton Buzzard Library Theatre, will be played alongside the first screening of the accompanying documentary film that explores Bedfordshire’s flourishing 1980’s post-punk scene.